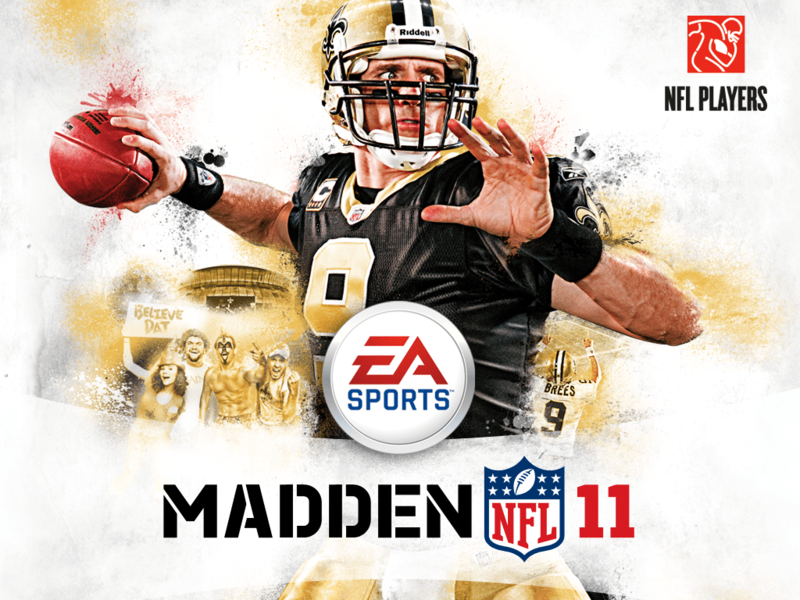 Madden 11 isn’t available on the iOS app store anymore, and I’m not sure if Madden 12 features the same problem. While this game isn’t exactly new, it’s still always a good lesson to avoid making your users look stupid. Embarrassment is bad, people. Sure, technically you can notch the volume all the way down to nothing, though that’s beside the point. Here’s a definitely-for-sure-made-up example: let’s say you were in the middle of a tight game of Vintage Voltage (the only reason to be playing Madden 11 on iOS, IMHO) at lunch one day. You slap your iPad’s Smart Cover closed and head off to an afternoon meeting. The next time you open your iPad, you’ll be greeted to some rocking background audio. Not cool, man, not cool. When your users want quiet, give them quiet. It’s a simple lesson. There’s a lot more discussion on this topic when you’re talking about alarms or other user-initiated actions like playing videos, for sure. But when it’s background audio for a game or anything else that the user didn’t actively decide they wanted to hear, there’s zero reason to ever ignore the mute switch. In my research, the only other games that I could find with this kind of ridiculous behavior are from a 2009 thread on TouchArcade. Are there other games out there that ignore the silent switch? How about any other user-hostile bugs you’ve found in games? Let me know in the comments! This entry was posted in Casual, Mobile and tagged ios, iPad, madden, mobile gaming, mute, sports games, user experience, ux by mark d. Bookmark the permalink. I hit that iPhone silent switch problem while I was still a programmer at Gameloft. Last time I checked, there was no solution for game developers around that. The ringer (bell) and system (speaker) volumes are independent in iOS. The problem is that the silent switch only mutes the ringer by design, and Apple does not give the ability to developers to check the state of the silent switch either. Apps that made that check correctly no longer do since iOS 5 (a constant is returned under that version), and attempts to check that state in another way do it in hackish ways that only cause more problems. So yeah, I’m pretty sure that all of your iOS games have that problem. I must be misunderstanding what you’re saying…every game that I’ve tried on my iPhone or iPad will indeed stop making noise when the device is silenced? Strange, I have no idea how that’s even possible. I’m no longer working on iOS apps so it’s possible my info is no longer up to date, but I couldn’t find any evidence of the contrary before posting.